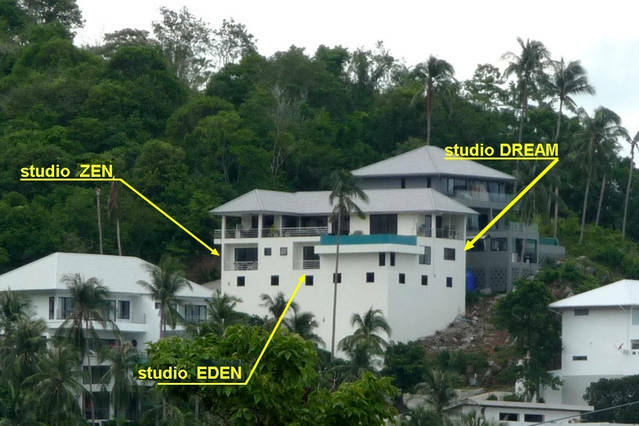 Homepage in English for the site rental apartment studios 2 persons Chaweng Noi, Koh Samui, Thailand, vacation-thailande. holiday in Bophut Koh Samui in Thailand. 5 minutes from white sandy beaches of Asia and surrounded by Thai smiling, friendly and discreet. A team has to Koh Samui to support you and advise you competently and professionally. Skype phone will be posted on this site. Marie and Mr. Patrick Cristofeni ,Cristoféni.